LIVE, WORK, PLAY AND GROW! 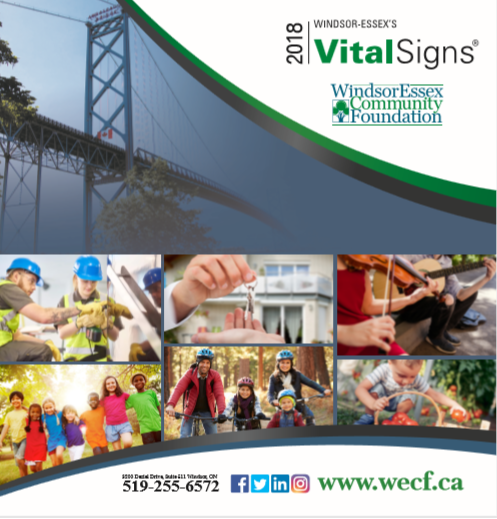 Workforce WindsorEssex is pleased to sponsor the WORK section of the WindsorEssex Community Foundation’s 2018 Vital Signs Report! This is the sixth Vital Signs Report published by the Foundation in Windsor-Essex. It examines why our community is a great place to live, work, play and grow. The Vital Signs report is a great community resource that builds knowledge, informs grantmaking, and identifies strategic priorities. 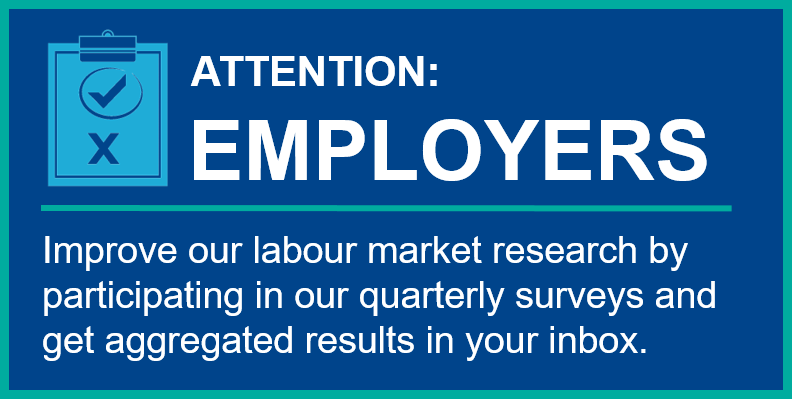 Download a copy of the report at WindsorEssex Community Foundation’s website.